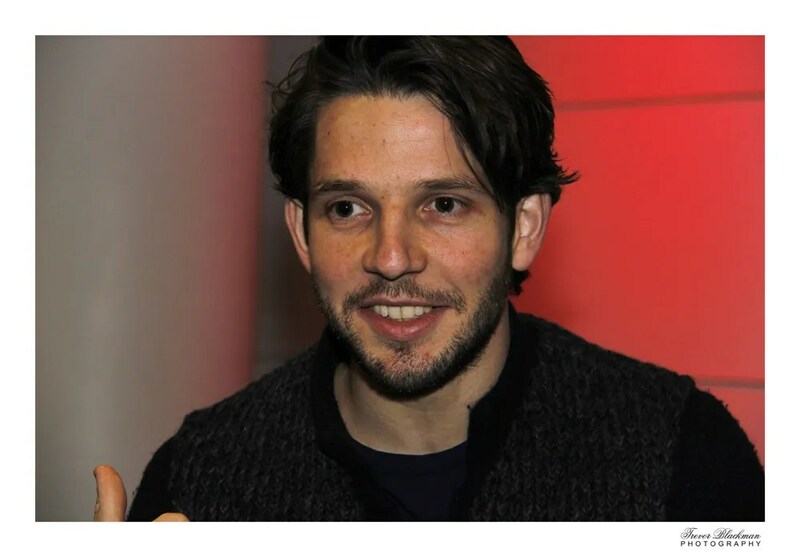 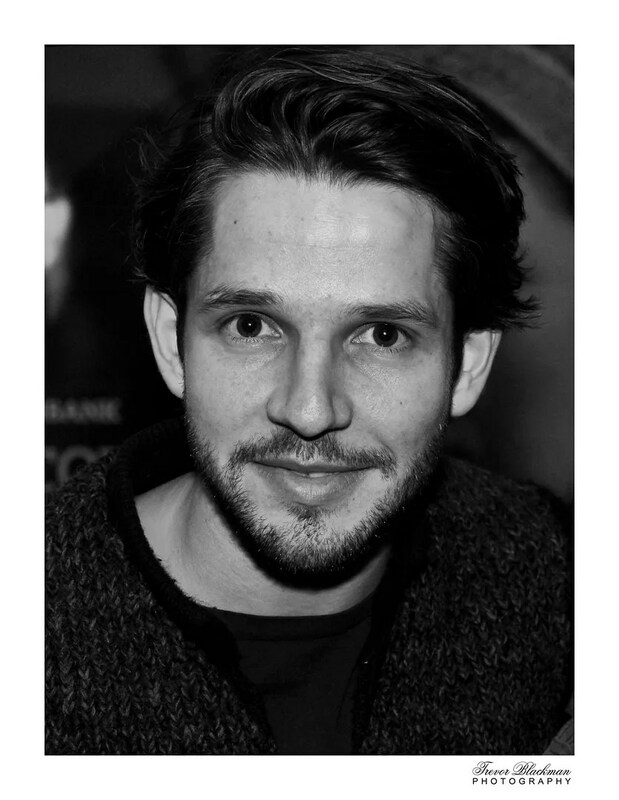 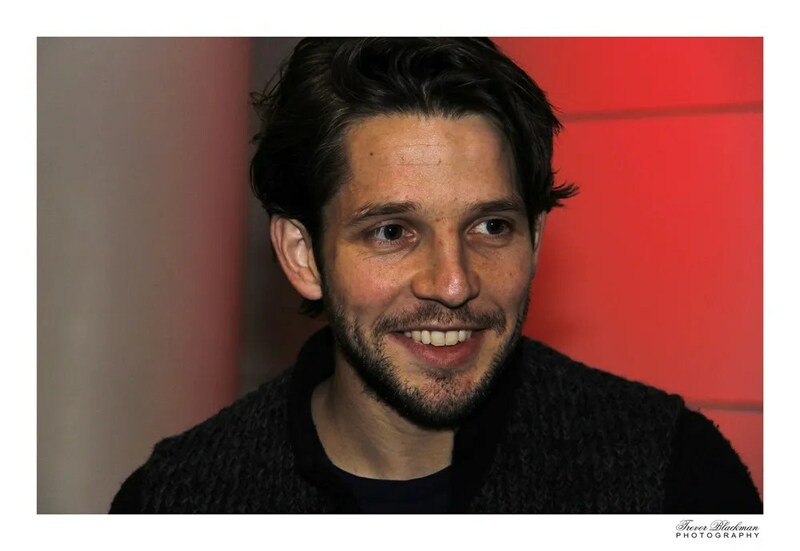 Damien Molony and Being Human fans had a chance to take part in a Q&A with the actor who portrayed vampire Hal and the man who created him, Toby Whithouse, on Monday at the BFI event ‘Cool Gothic and the New Vampire’. 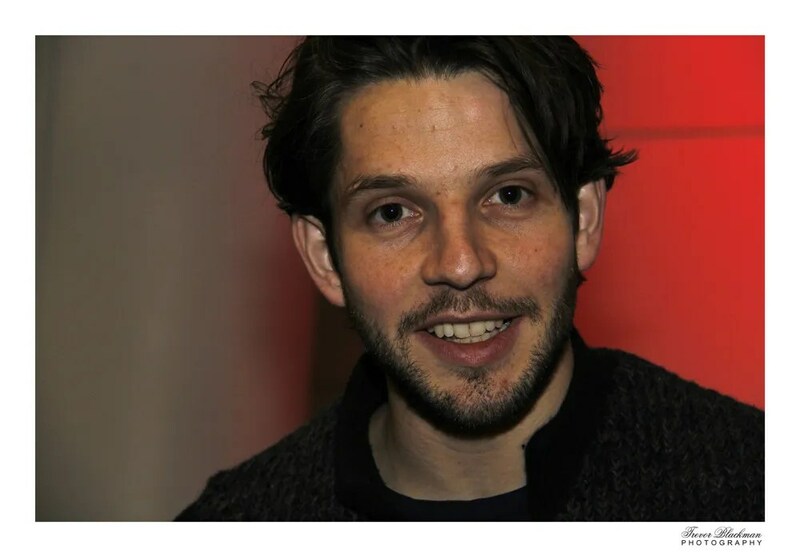 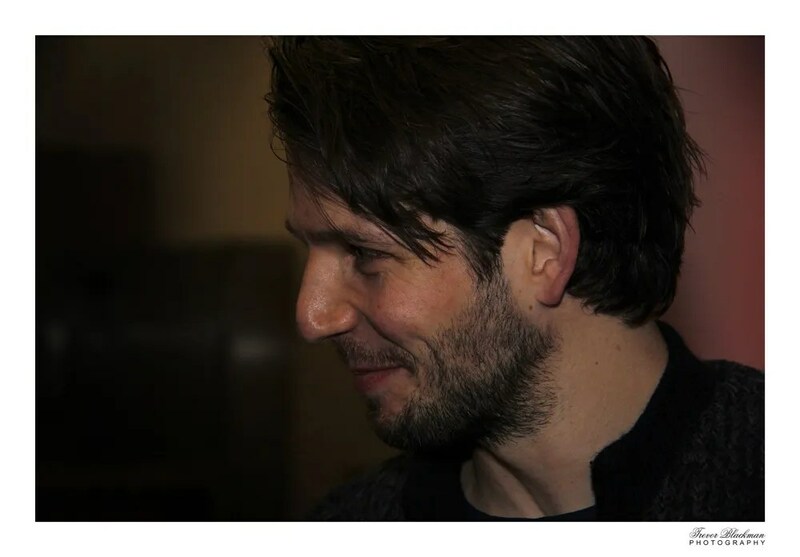 Friend to the Damien Molony Forum and professional photographer Trevor Blackman, also a huge fan of Being Human, was there to capture some post event moments and we are delighted to share the Molony Magic with all you once again, with these exclusive stunning close-up portraits of Damien. 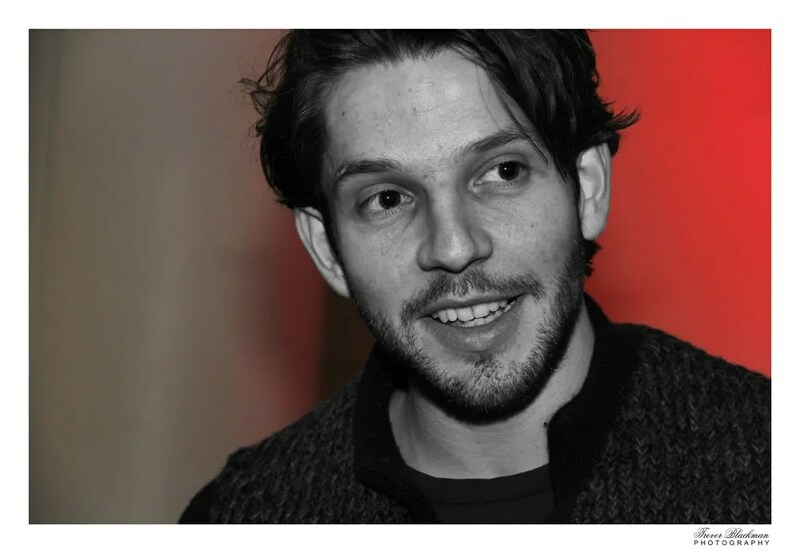 With huge thanks to Trevor Blackman Photography, please respect his copyright and do not copy and post elsewhere, but feel free to share the love by linking to us! 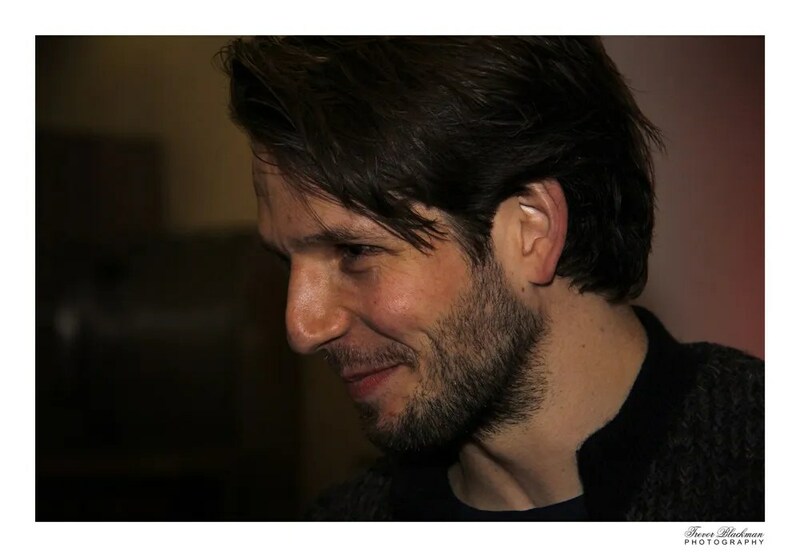 To see more photos of Damien, Toby Whithouse and fans who attended the event, click here!